It’s time to gather the family ’round the TV and watch our revered Tony Award ceremony live and in colour on CBS. 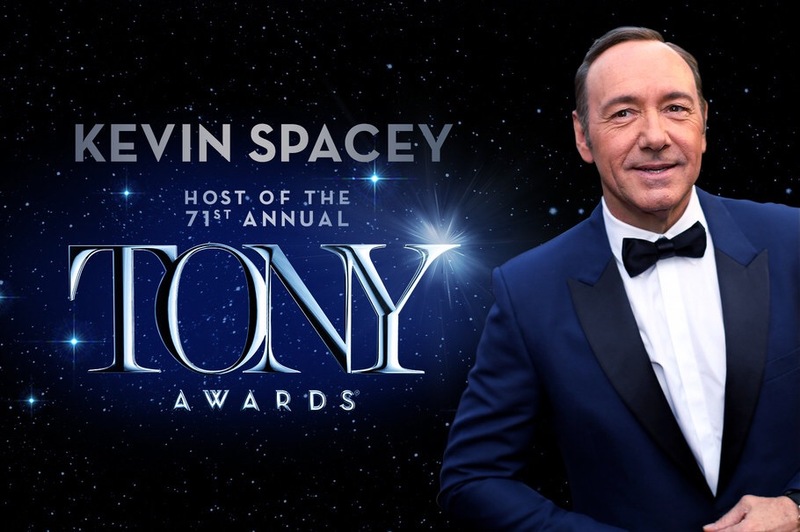 With so few shows available for full family viewing, the Tonys never fail to disappoint with their live, colourful and inspiring performances and memorable speeches. The New York Times has a wonderful article about what is in store for you, with hints to the prospective winners during tonight’s telecast. The Tonys air on Sunday, June 11th at 8:00 PM on CBS. I am rooting for our Canadian offering, “Come From Away” but it is facing stiff competition from another noteworthy musical, “Dear Evan Hansen“. Enjoy the show everyone. It is so refreshing to see such an array of talent gracing the stage, singing live, Yes LIVE and able to multitask choreographic and genuine acting skills in the process. Nice to see that Josh Groban was nominated.